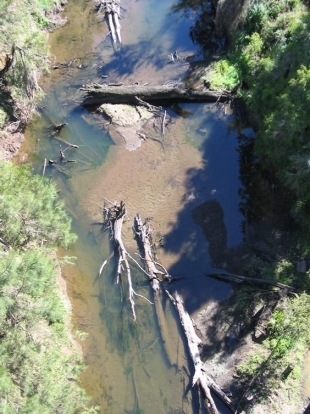 The main threat to the health, abundance and diversity of fish in NSW is the destruction of their habitat. Urban development associated with heavily populated areas has altered marine environments, such as rocky and coral reefs and sandy beaches. Agriculture, urban and industrial development in estuarine areas has impacted on mangrove, seagrass, saltmarsh and coastal lagoon communities through land clearance, agriculture, dredging, reclamation and waterfront development. Some communities, such as the seagrass Posidonia australis (strapweed), are of particular concern because they don't readily recolonise an area once they've been eliminated from it. In freshwater environments, land use has caused fish populations to decline through the removal of vegetation from river banks, wetlands and floodplains, increased sediment, nutrients and pollutants into streams, and the removal of organic matter and snags from rivers. Many fish need to travel a long way to survive, escape predators and competitors, and breed and rear in different waters. 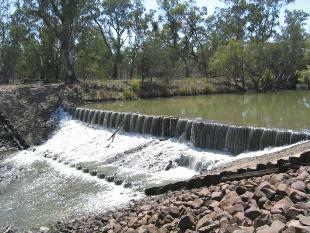 Many are stopped from migrating by barriers, such as dams, weirs, floodgates and road crossings. Human activities that destroy aquatic vegetation, block channels and waterways, and disturb the balance between sediment and water flows in rivers and estuaries all contribute to the destruction of fish habitat. When is habitat not fish-friendly? Removing native trees and plants, especially along creek and river banks, means less habitat and food for fish. Clearing also increases sediment and nutrient supply into the water. Weirs, floodgates, and poorly designed road crossings can prevent fish from moving upstream and downstream for feeding, shelter, and spawning. Drained wetlands result in the loss of valuable nursery grounds for fish.Over-drainage can increase the exposure of acid sulfate soils and contribute to the discharge of poor quality water into our rivers and estuaries. 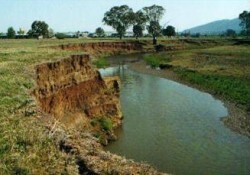 Uncontrolled stock access can cause bank erosion and increase the nutrient input into our waterways resulting in algal blooms and sedimentation. Snags provide shelter, protection and spawning sites for a range of native species.